Let’s share insight and practical ideas. Let’s blend fun with function, and LET’S CREATE “VISUAL FEASTS” TO ADD “PIZZAZZ” TO OUR DAILY SCHOOL SCHEDULES. “Visual Feasts” are under the magic hat today. Browse below for ways to jazz up your educational corner of the world, catching kids’ attention in the process. SEIZE YOUR FAVORITE SEASON – Love the fall of the year? Watch kids’ eyes grow big when you throw a pile of fall leaves in the air! 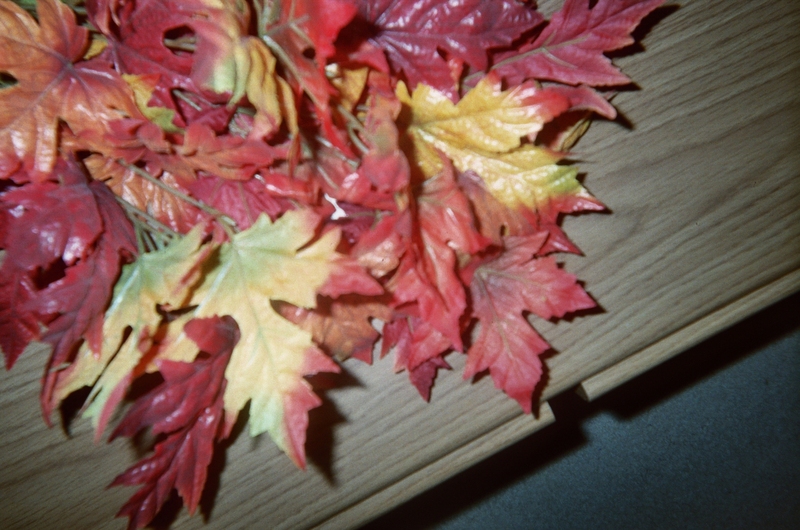 Grab hold of a pile of colorful real or silk leaves, like you see in my blog pic here. If fall isn’t coming soon for you, tell your class that you know it’s _________________ (current season), but you just can’t wait for fall! ask for volunteers to “hand-rake up” the leaves, keeping count of each pile, reporting the number when the cleanup is complete. quickly sweep the leaves to the side of the room so that no one will slip on them. LOOK WHAT POPPED UP IN CLASS! – Masterpiece paintings are “visual feasts.” Can’t get to museums or galleries as much as you’d like? Bring the art in and brighten up your day! Find an easel to keep in your classroom. One afternoon, after students leave for the day, set up the easel in a prominent place and display a print on it of an eye-catching painting, like the one in my blog pic here. ask the class as you prepare to take attendance if they notice anything that’s popped up in class since yesterday, then feign surprise when they point to the print. begin the day walking to the easel, announcing your mini-museum. Build observation skills by advising students to “be on the lookout” for new art, coming soon. invite kids to write a story based on what they see in the painting. take the class on an age-appropriate virtual tour of the museum that has the painting you’re displaying in its collection. 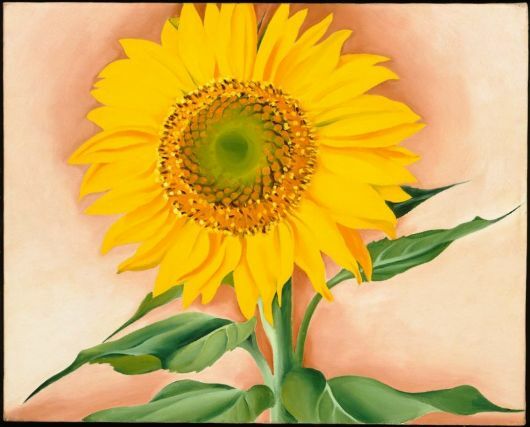 allow time for students to draw and color their own “fun flowers,” (a “take-off” on sunflowers) if the art work is of flowers. here has a heart for turning any day into Make A Wish Day! 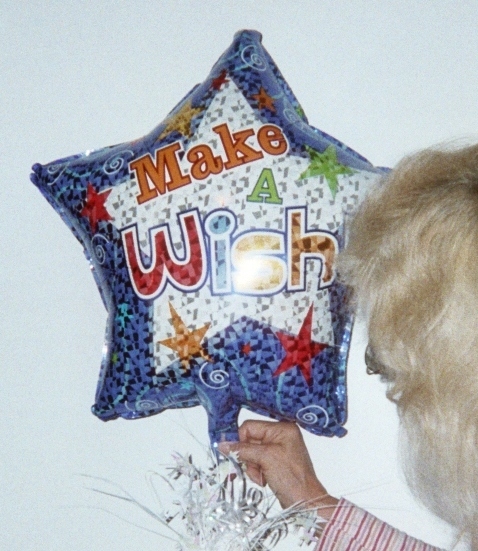 tie in the Make a Wish balloon to a charity event currently on in your school or community, like raising funds for The Make A Wish Foundation (US) that sends children with serious illnesses on vacations or to special events. celebrate a birthday. For example, you might bring a Make A Wish balloon to class on March 4, birthday of Dr. Seuss, beloved American children’s author. After the class sings “Happy Birthday” to Dr. Seuss, ask who wishes to hear one of his stories. “Visual feasts” are fun and filling, like the edible kind, but without the calories! All you need: a few clever ideas; a little money and some minutes to create eye-catchers that will brighten any day. 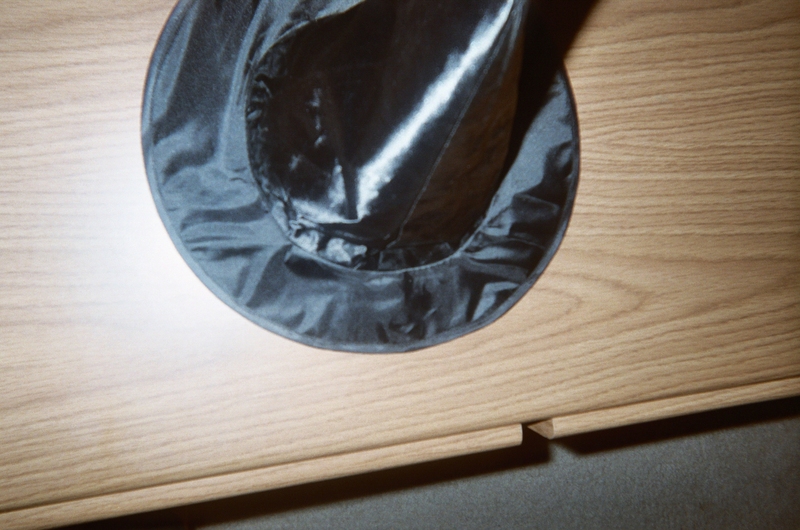 1 Pings/Trackbacks for "The Magic Hat – Mid-Week Focus – Creating Visual Feasts"